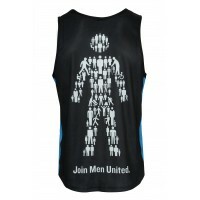 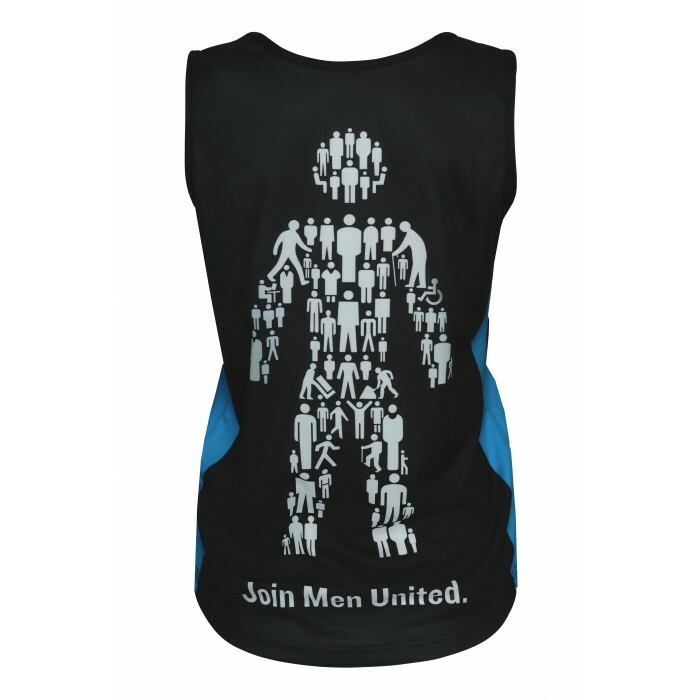 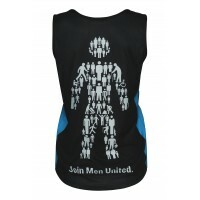 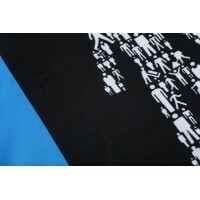 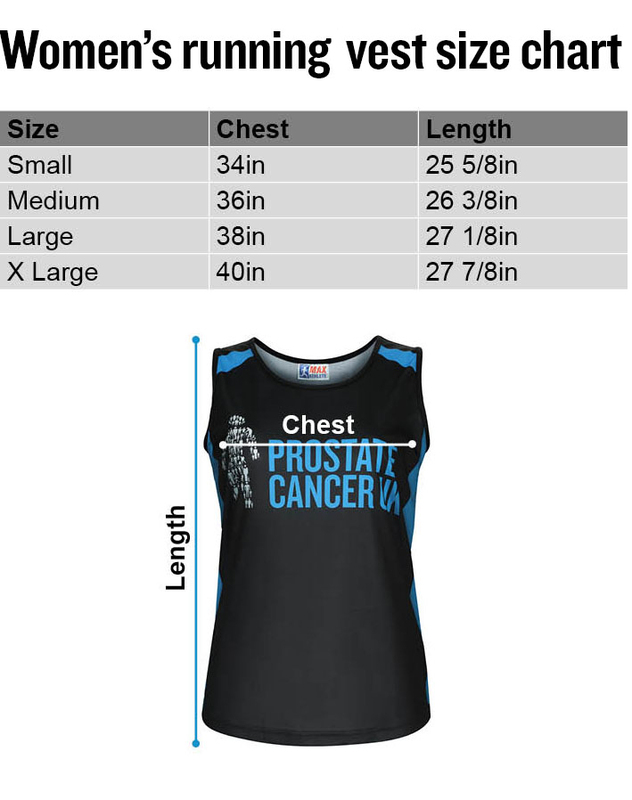 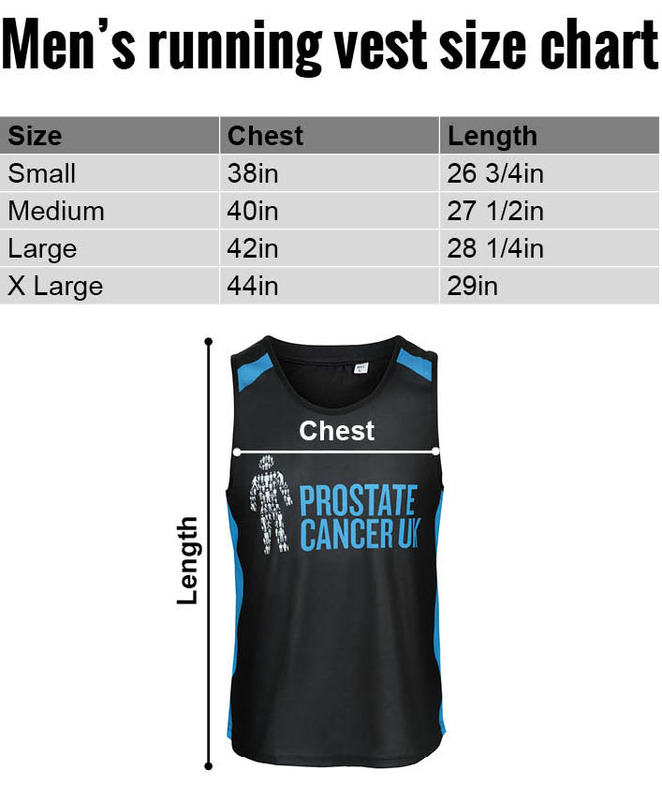 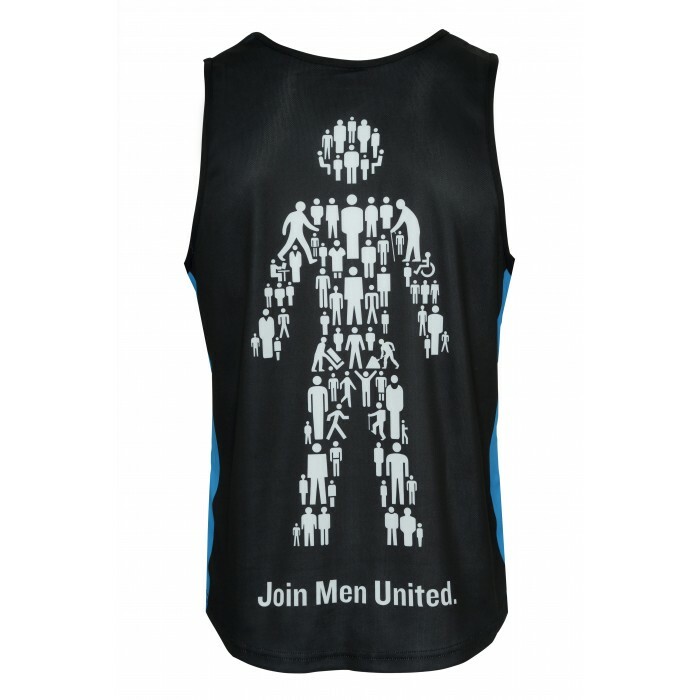 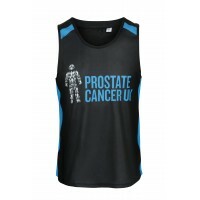 Make sure you’re looking the part when you pound those pavements to help beat prostate cancer. 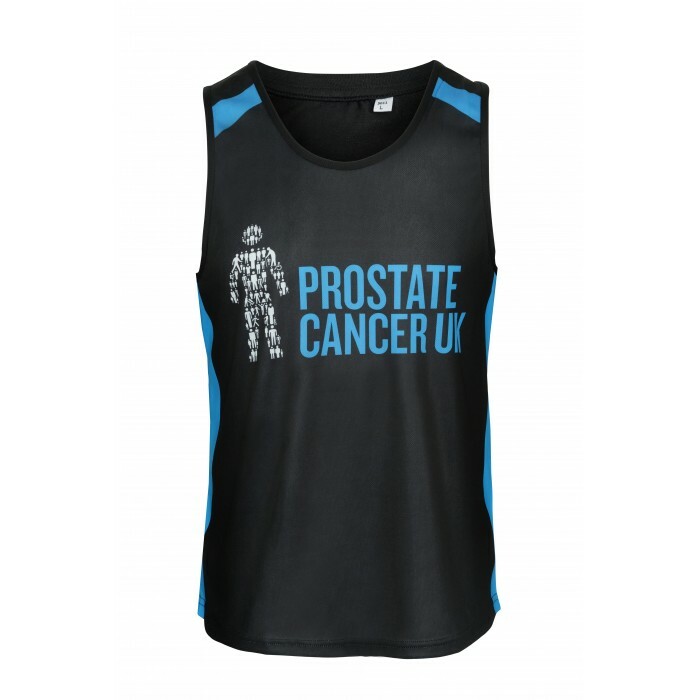 Made from a light-weight breathable material, our running vests are designed to be top of the range in performance and comfort. 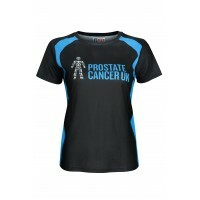 Available in sizes S-XXL.